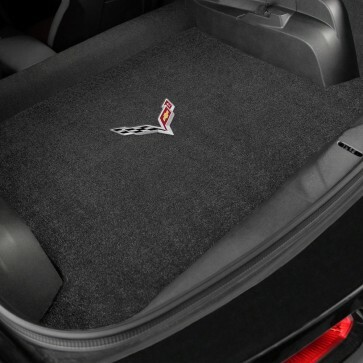 Protect your Corvette’s interior with quality Ultimat™ floor mats from Lloyd Mats. Custom-fit to each Corvette model, they provide superior protection and greater coverage than other floor mats on the OEM market. Long-wearing, premium DuPont nylon carpet with deep 5/16" pile is stain-resistant, durable and features a unique multi-layering backing for protection against moisture. Anchoring devices keep them secure so they won't slip, wrinkle or create hazardous driving conditions. Made in the USA. Five year manufacturer's warranty.